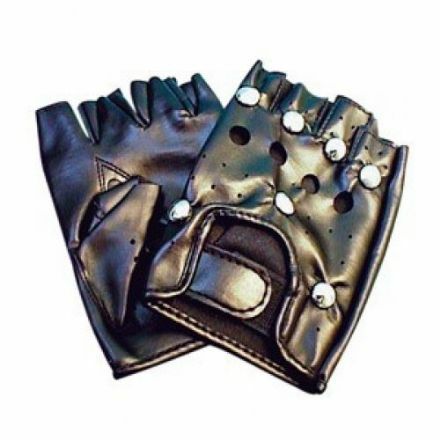 Finish off your Fancy Dress Costume with these Black Elbow Length Gloves. They look great and are perfect for a party. Black Fishnet Fingerless Gloves. Perfect for Hen Parties and Amateur Dramatics. What a look you will have with these Fancy Dress Black Studded Punk Gloves. A great accessory for many outfits. 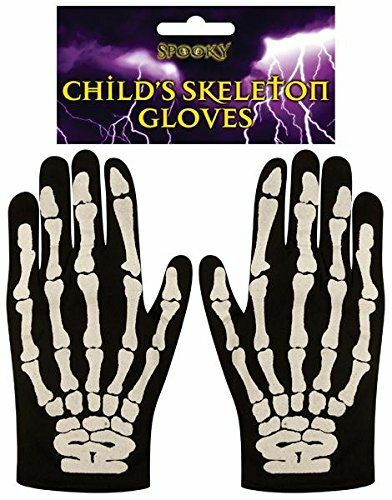 A perfect addition for your Child’s Halloween Fancy Dress Costume, are these great Skeleton Gloves. 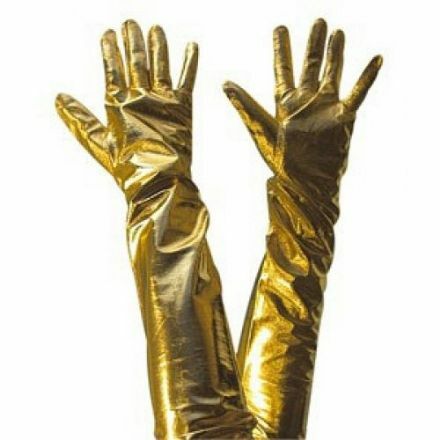 These impressive Fancy Dress Gold Gloves are just delightful. Popular with our customers and ideal for parties, plays and functions. 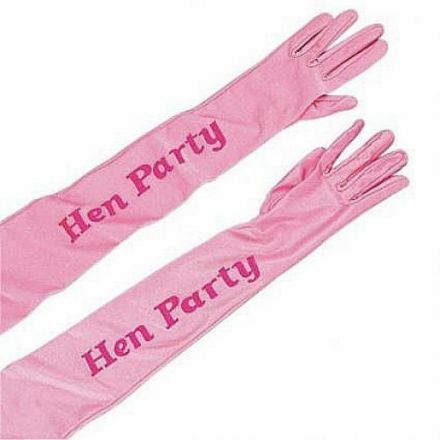 An ideal accessory for a Hen Night Party outfit are these Fancy Dress Hen Party Pink Gloves. These quality Red Short Gloves, Adult Size are perfect for your Halloween Party. 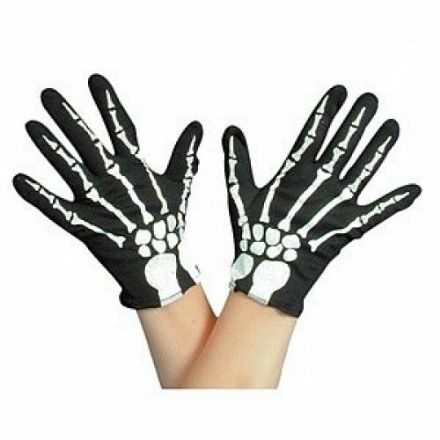 Scary Skeleton Gloves will add the finishing touches to your Halloween Fancy Dress Costume. Spooky!!! 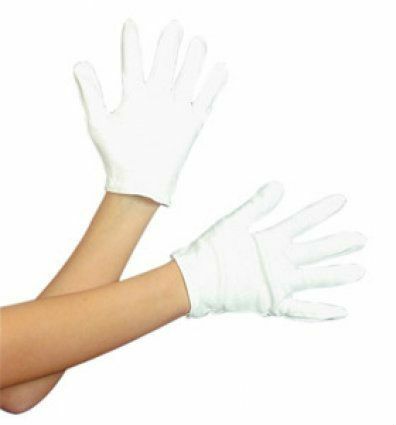 Lovely Fancy Dress White Theatrical Gloves, which are an ideal accessory for many costumes. Suitable for Parties and Plays.